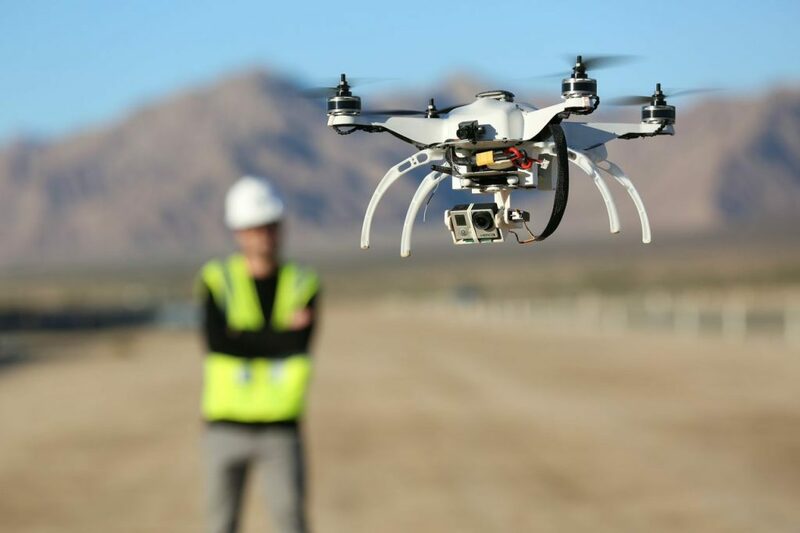 While we mostly see drones being used for TV, film, and internet videos, there are many other uses that companies are taking advantage of to increase the productivity and safety of their business operations. For example, this technology is making industrial inspections safer, faster, and a whole lot less expensive. Here are some of the industries benefiting from aerial drone inspections. A recent article by ClaimsJournal.com discusses the use of drones in the insurance industry and how they were utilized during Hurricanes Harvey and Irma. With these storms resulting in $265 billion in damage, drones assisted policyholders in evaluating the destruction in order to expedite accurate and rapid claims. Nine insurance companies used drones for a total of 613 Harvey and Irma related missions which surveyed the aftermath and made sure that policyholders received the repairs they required as quickly as possible. 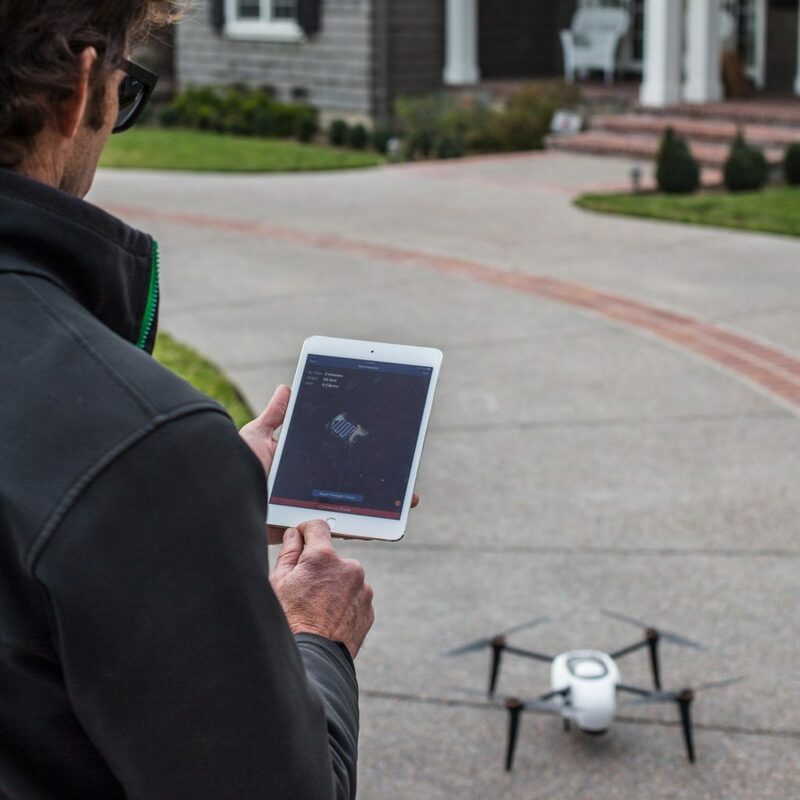 On average, insurers utilizing aerial drones went from inspecting three homes a day to three homes an hour. Funds that are being put towards roof dimension reports, excess adjuster time and ladder assist are noteworthy and can be reduced significantly by utilizing aerial imaging. Companies responding to these storms with drone systems were able to reduce roof claims costs by 60 percent! Most importantly, drone inspections can ensure that adjusters and inspectors stay safe and are able to return home to their families after responding to disasters. Insurance companies aren’t the only ones who are benefiting from these aerial inspections. Drone technology is being used by inspectors to look at power lines, oil and gas pipelines, transmission towers, buildings and bridges, wind turbines and rotor blades from a safe place. Smaller drones that can get in close proximity provide immense detail with the ability to identify metal strain and provide thermal imaging. Being able to oversee construction project sites from above gives a new perspective during all phases of a project cycle. In May 2017, construction firm, Balfour Beatty, and West Sussex County Council completed a trial which used drone technology to inspect bridges. The trial resulted in around $11,000 in savings when compared to traditional inspections. When a natural or man made disaster occurs, drones are able to quickly navigate debris and gather information. Drones equipped with HD cameras give rescue teams a higher point of view eliminating the need for manned helicopters. Their precision and size can provide close-up views of areas where larger vehicles would be dangerous or ineffective. 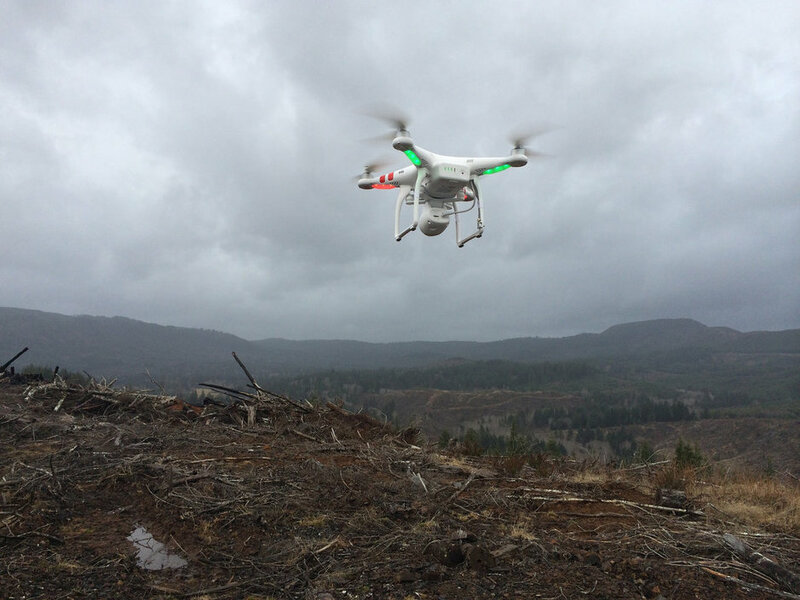 During search and rescue missions, drones can be easily deployed and can use thermal imaging to quickly discover the location of lost persons, which is especially helpful at night or in challenging terrain. Drones could also be used to drop in medical supplies or water to stranded victims before rescue teams are able to extract them. 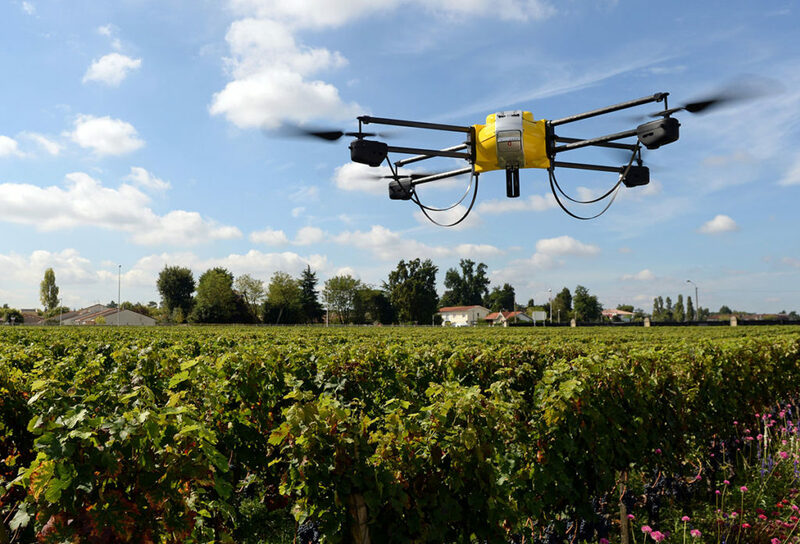 Juniper Research estimated that the agricultural industry accounted for nearly half of all drone sales in 2016. Infrared sensors can be utilized to determine crop health so that farmers can react and improve conditions with fertilizer or insecticides, thus improving management and yield. Regardless of the industry, it’s important that these organizations ensure that the pilots they choose for these drone inspections have completed flight training and Part 107 certification, which demonstrate that they have the knowledge and experience required to perform these services. Want to find out more about how drone inspections could help your business? Click here to find out about our aerial drone services and contact us today to discuss your needs.